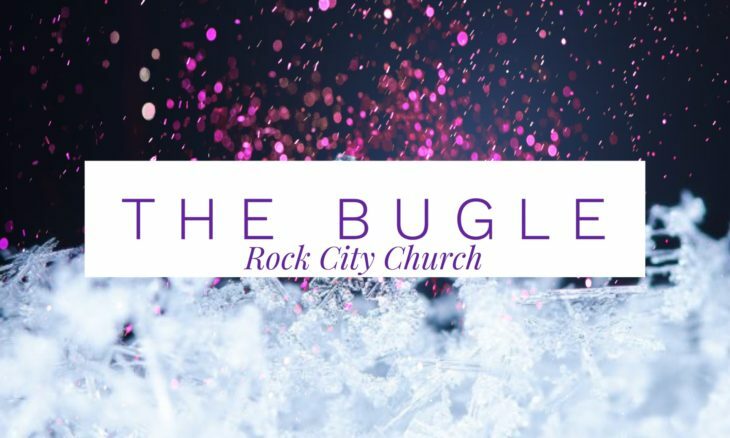 Home › The Bugle › What Have You Done with What He Gave to You? We must be faithful with a little! I’ve had people tell me they’re going to get blessed, but I tell them, “You’ve got to do some things.” In the story in Matthew, the master shifted from making money and he gave the man who had invested his money a job. He gave him a position once he’d shown the master that he could handle the money. The master told him that he’d put him in charge of much. It’s talking about taking five talents and investing it to make some more. The master comes back and he likes what we did so he promotes the man to be over his companies. Promotion does come from the Lord! Then, he told the other ones who’d invested to “enter into and share the joy, delight and blessedness that your master enjoys.” They could enjoy the same joy that the man who gave them the resource had enjoyed. That takes you to a whole new level. The joy that the master had was that his field had multiplied, and the joy that he had was that his servant was really good and trustworthy. You’re going to have the same attitude. You’re going to hang out with people that are different. You’re going to change the environment that you’re living in because, now, you’re hanging out with the ‘five dollar people’. (We’ll use dollars instead of talents.) Things will start changing for you. You’ll get the desk with the window. The joy that the owner has is going to be your joy. Do you want to have Jesus’ joy? I want the victory that Jesus has in my life! When you see somebody that’s blessed, and who has honored the Lord and done right, you say, “I see that and I like that. I’d like to be able to do that.” We’ve got to see this in the natural, and then we’re going to see it in the spiritual.